I visited Skipperstone Community Centre, Bangor on Saturday 17 August 2013 to launch the Shared Communities Programme for Whitehill. 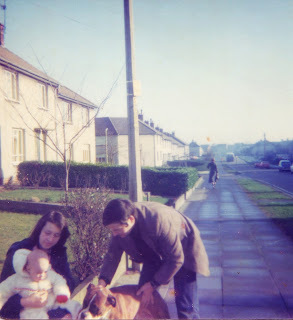 During my visit I recalled childhood memories growing up on Skipperstone Road and his vision for a shared and integrated society. I am inspired and encouraged by the courage and leadership shown by those living in Whitehill who have chosen to support and engage in the Shared Communities Programme. 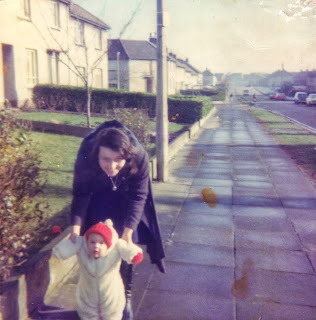 Following my Birth at Bangor Hospital in 1976 I lived on Skipperstone Road with my Grandparents, Mum and Dad and fondly recall visiting the Whitehill Shops, attending Sunday School on the road and, in later years, opening of new Presbyterian Church premises. It was great to return to my roots and launch such a positive initiative. By Working as One we can address and overcome the difficult issues which can cause division and strife in communities across Northern Ireland. As Mayor of North Down I am keen to ensure North Down is seen as open and welcoming. Through courageous civic leadership we can create a home for everyone regardless of background, race or religion. The challenges posed are great but the opportunities are immense and can be realised through practical efforts such as the Shared Communities Programme taking place in Whitehill.